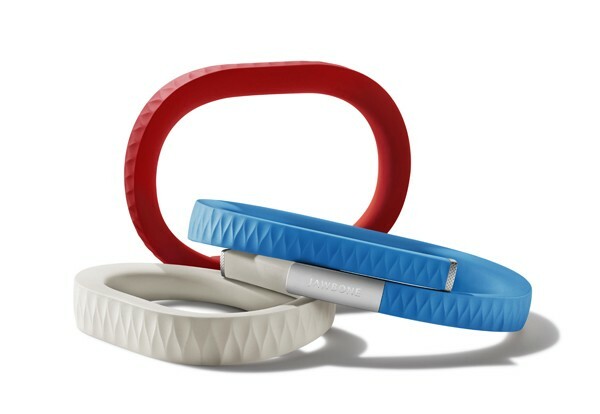 Jawbone has finally released their new health and fitness tracking bracelet, the Jawbone UP. The device has been getting a lot of attention over the last couple of weeks, as early adopters were anxious to get their wrists into one. Overall, after a couple of days with the device, I am very happy with my purchase. The device is not perfect yet, but for $100, the features it offers are worth the investment. Below are my initial thoughts. The Fit: The fit of the bracelet was accurate, according to their guide. My wrist measures about 6.5 inches and I purchased the medium, which fits great. If you are unsure of your size, there is a measuring device right on the package or there is a fitting guide on the UP website. Getting Started: In order to set up the device for the first time, you have to sync it by plugging it into the headphone jack of the iPhone. There is a plastic cover that protects the plug that is used for synching. Unfortunately, I fear losing this tiny piece every time I take it off. If you are not tech savvy, there could be some issues figuring out how to use the device because the directions are a little light. I found some answers in the online forums, which are very helpful. The UP came about 75 percent charged, so I could use it right away. The charger is a small USB adapter that works well with the computer, but not as well with the USB wall charger since the cord is only about 3 inches long. 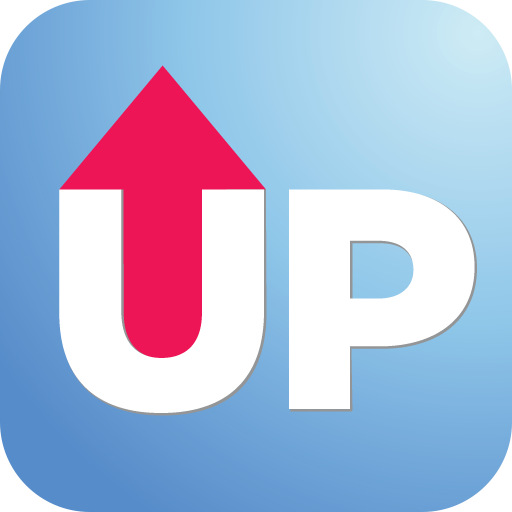 The UP App: The Jawbone UP app is available in the App Store. In order to track any of the features of the device with the app, you have to plug it into the headphone jack and sync. I did this a few times per day to check my progress. The app is fairly simple to use, although it is currently a little buggy. I had to restart it now and then in order for it to work correctly. Although this is not terrible, hopefully the bugs will be fixed in an update. 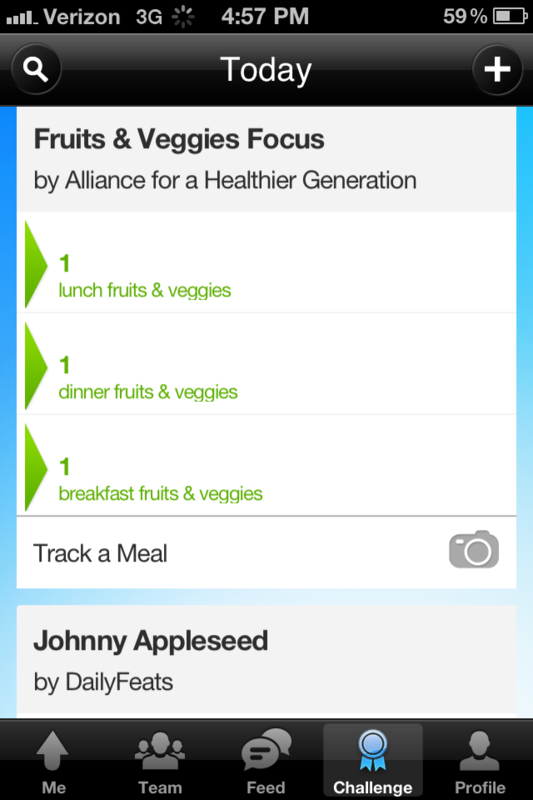 Meal Tracking: To track your meal, you have to take a photo of it. Then, you must note what it is and where you are eating. About 2.5 hours later, you will receive a notification asking how you feel. You can choose either: energized, OK, stuffed, sleepy or hungry. Over time, this allows you to reflect on your journal and see what food makes you feel your best. However, I would like to see a way to input text in case you forget to take a picture or need to add more information later. 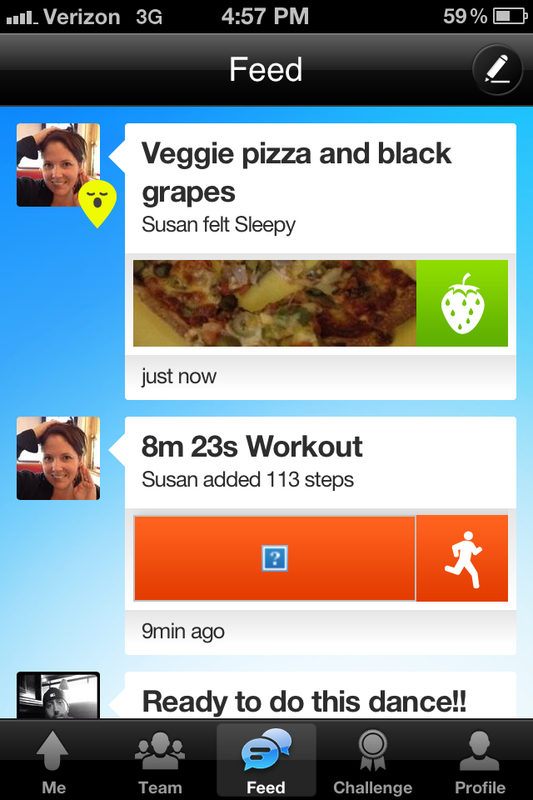 It would also be nice to see nutrition information integrated into the app. One other missing feature is the ability to track snacks. This will hopefully come soon, as it is important for understanding how much you eat in a day. 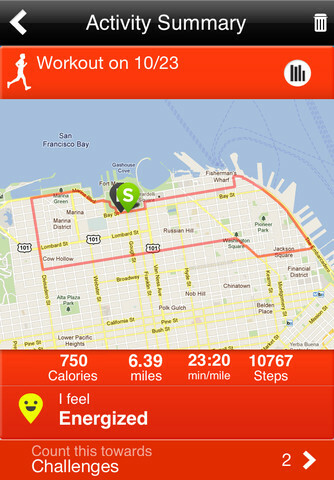 Fitness: The Up tracks your steps, distance, calories burned, pace, intensity level and inactivity. The data is then presented on a timeline. 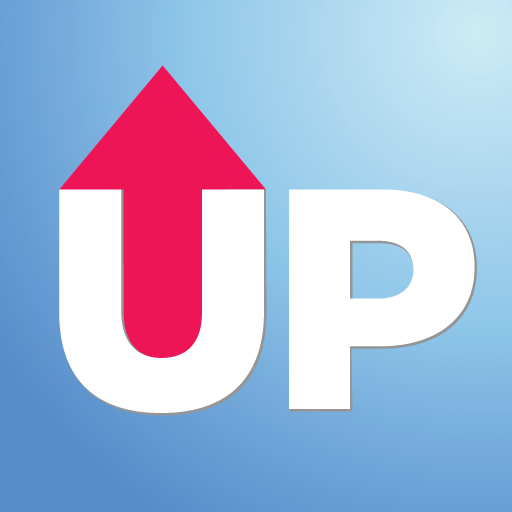 The UP workout feature works best if your exercise includes some type of stepping motion. Stationary workouts such as cycling do not register correctly, since it is worn on the wrist. There is GPS tracking, so if you are biking, running outside, canoeing or engaging in other outdoor traveling activities, the GPS feature will map and track your workout. The device is waterproof to one meter, which is just over 3 feet. The instructions advise not wearing it for swimming, however, it seems as though lap swimming would be fine. Not to mention, they show someone swimming in the UP promotional video! For those who have a fairly sedentary lifestyle, you can set a "get up and move reminder" and the wristband will vibrate to remind you. The reminders are a nice feature, however they seem to go off regardless of whether you have been moving around or not. Sleep: The sleep feature worked well for me. During naps and overnight, it was relatively precise. It tracks light sleep, deep sleep and the times you are awake. 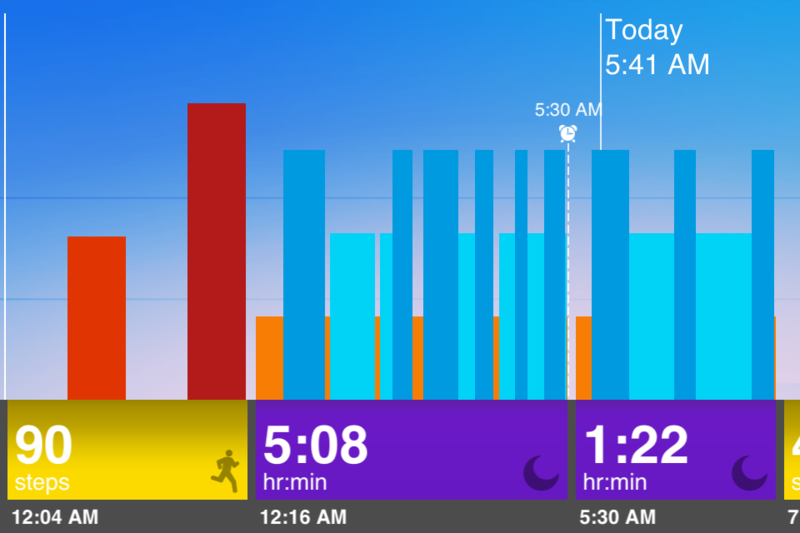 I woke up a couple of times during the night, which was reflected accurately in the chart. Each night, you are given a rating on your sleep quality. The scale is 1 to 100, with 100 being the best. When I only slept 5.5 hours, my sleep rating was 66. The UP allows you to set a wake up time, where the device will vibrate when you are sleeping the lightest so you wake feeling more refreshed. 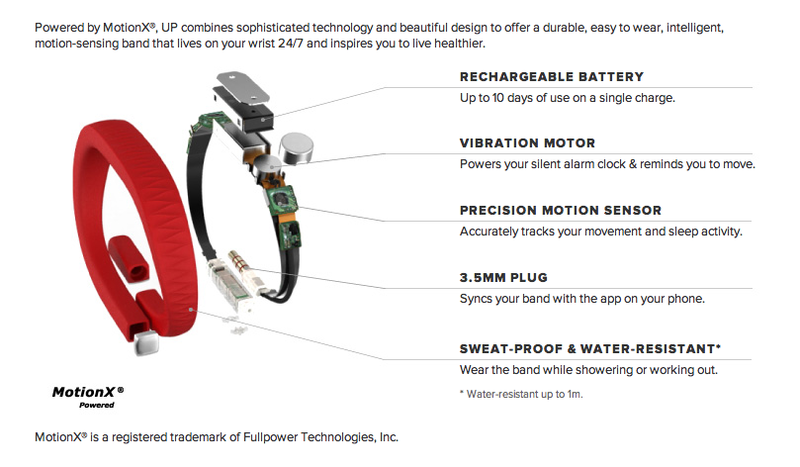 If you want to be up by 7:00 a.m., the wristband will vibrate sometime between 6:30 to 7:00 a.m., depending on what is ideal in your sleep pattern. Currently, you can only set it to go off the same time everyday of the week, so you have to manually set it each day if you want the time to be different. 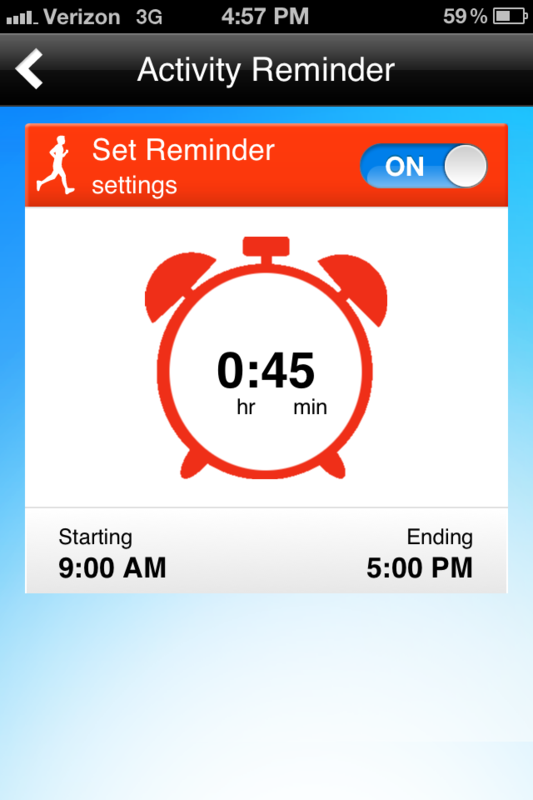 One hiccup I had with this feature was daylight saving time. It woke me up an hour earlier than I needed. Hopefully this will be fixed prior to the next daylight saving time change. I guess that’s what I get for purchasing it before the actual release date! Using Challenges: There are healthy challenges you can sign up for and you can also create your own. An example of a challenge is eating fruits or veggies with every meal. Some of the challenges provide rewards from companies like DailyFeats.com. Points earned can be redeemed for items such as iTunes gift cards or donations to charity. There is a social aspect where you can have your team (friends) see your information, and help you stay accountable. You can also compete with one another in the challenges. 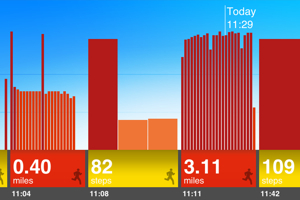 Overall: The Jawbone UP is a great little device, especially considering the price. There are other available devices that are similar, however, with a few tweaks and updates, I think the Jawbone UP will be the best device of its kind on the market. The forum says an update is coming soon with lots of new features. 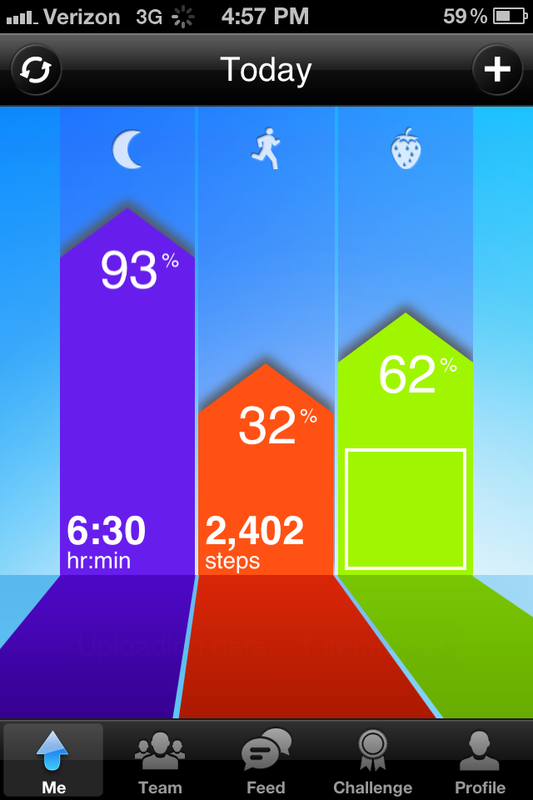 Currently, the Jawbone UP works with the iPhone, iPod touch and iPad with iOS 4.1 or later. 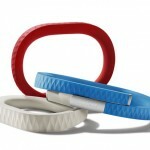 What do you think of the Jawbone UP? Let us know below.